It is always interesting to observe how traditional banking institutions and professionals are changing their approach towards cryptocurrencies from open skepticism to warm acceptance. 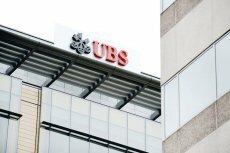 Seba Crypto AG, a Swiss financial company, that was established by former UBS managers, Guido Buehler and Andreas Amschwand, is going to start a cryptocurrency-based bank. Having announced its plans to launch one of the first regulated crypto banks, the startup has managed to raise $100 million CHF (almost $104 million USD) from investors. 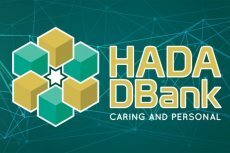 The main aim of this new project is to provide companies and investors with a possibility to use high quality cryptocurrency services (including cryptocurrency/fiat conversion) and to extend extending traditional banking services to firms in the emerging industry. 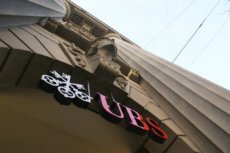 In general, the services of the banking system that is to be built by the Swiss company would include cryptocurrency trading, custodial services, financing, and advising services for projects like ICOs. At the current moment, the company is holding talks with Switzerland’s regulatory body regarding finance known as the FINMA. It is expected that quite soon it will manage to get a banking license which will enable the bank to provide its services absolutely legally. Legalization of its activity will facilitate access to cryptos both for investors and institutions. As it has become known, the FINMA has also confirmed that the negotiations on the matter of the licensing process are underway. SEBA is not the only crypto startup that has chosen Zug to settle there. 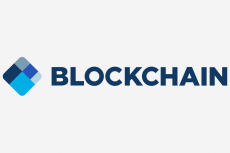 Over 500 other blockchain and cryptocurrency startups have been established around Zug and Zurich. Nevertheless, while the industry is actively expanded, it is becoming more and more challenging to integrate into the local traditional financial system. According to Guido Buehler, SEBA is seeking for bridging the gap that now exists between traditional banking and the new world of cryptocurrencies. 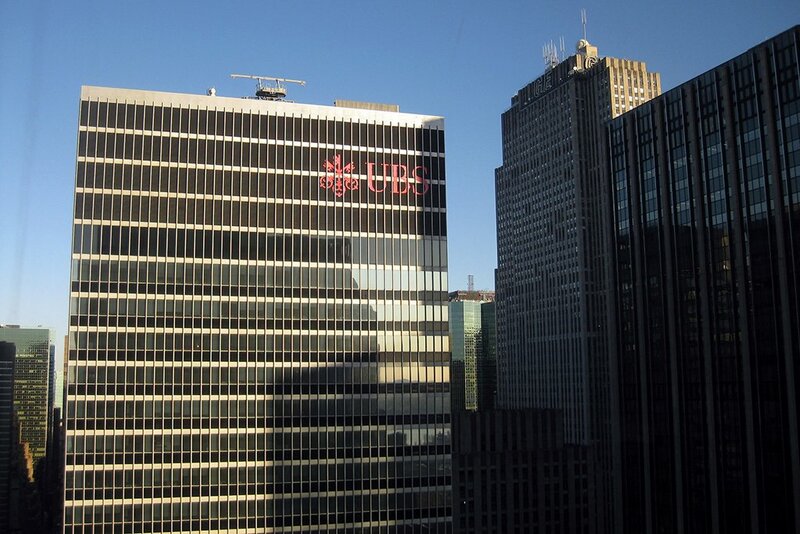 The bank will focus on such values as safety, transparency and high-quality performance, which will help it to “become a market leader in the convergence of traditional finance with the crypto economy”. SEBA is seriously interested in obtaining a license to launch legal crypto banking services as well as a number of other startups and organizations including the Goldman Sachs-backed crypto wallet and investment platform Circle that are working on securing a license for offering banking services in the U.S. at the federal level. This license provides a possibility to cover all 50 states with crypto brokerage and trading services.